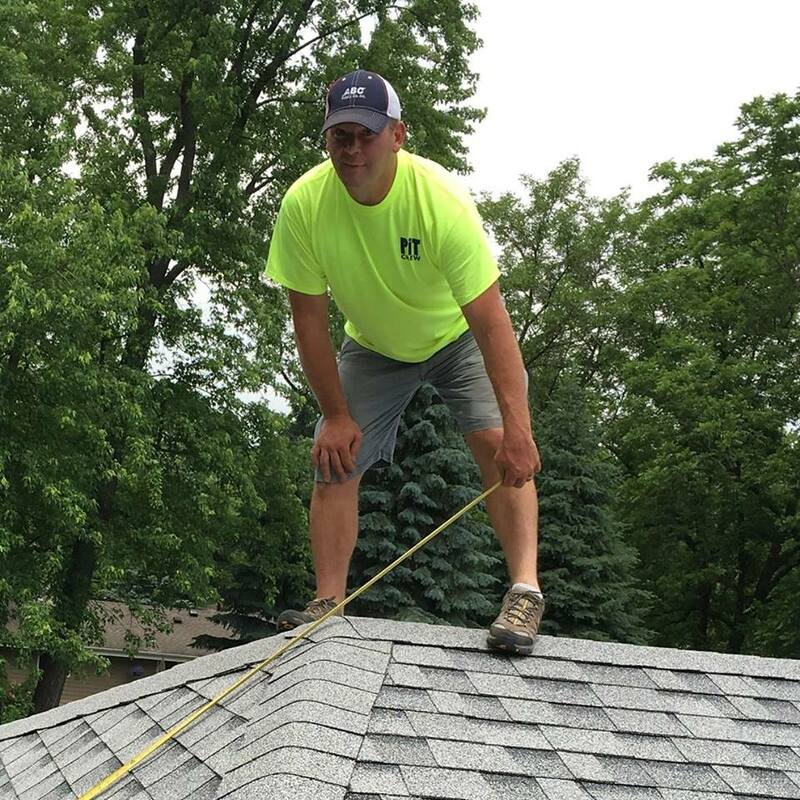 JD Custom Contracting - Roofing and Remodeling - About UsJD Custom Contracting, Inc. Create a long term relationship with our customers (We have been a licensed contractor for over 20 years with years of experience prior to that) We don’t plan to go anywhere soon!!! As Owner and President of JD Custom Contracting, I have been very fortunate to work on all phases of the home construction process. I know how important it is to protect each element of your home. We have been dealing with insurance adjustors and companies since 1997. We work hard to handle the process for you so you can continue on with your daily duties, knowing that your home is in experienced hands..